Added this to the downloads list, thanks for sharing! 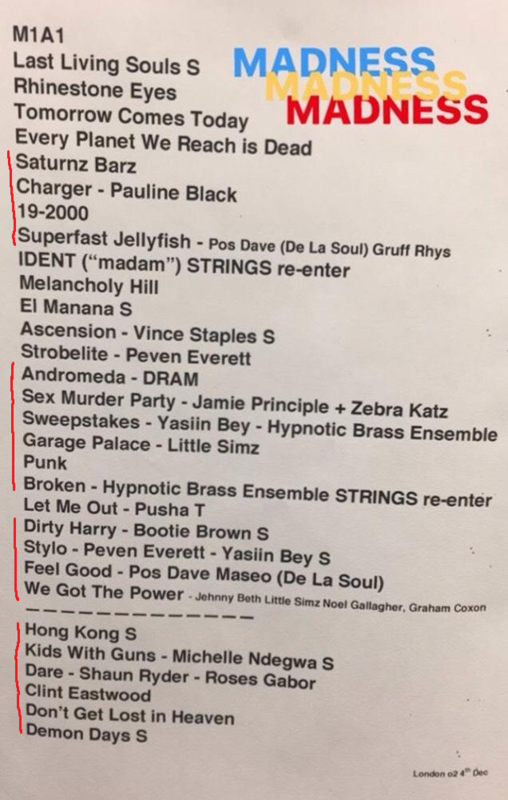 Austin City Limits 8 Oct 2017 (Red Bull interview you've posted above was filmed the same day), not HQ, taken from Gorillaz fb. Only the broadcast/publishing dates are listed for the interviews... I gotta find out when this Red Bull interview was posted. This sounded great last night - thanks for posting here! Thanks lumaka! O Green World sounds brilliant... so glad it's made its way into the setlist! 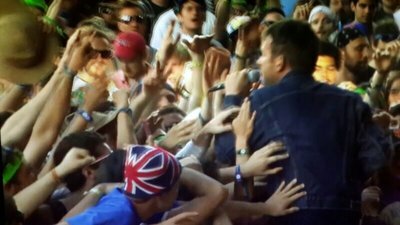 Very fitting, one of Damon's most poignant and (sadly) relevant tunes. Hasn't lost any meaning or beauty since 2005.
edit: And I feel the exact same way about Every Planet We Reach Is Dead. Damon's voice sounds so beautiful here, as if there isn't a difference between him singing it now as he did in 2005. Thanks for uploading the show. I was at the gig and i'm still not sure wether I enjoyed it or not. I'll give it a second go, thanks! Anyone record Monday night at the o2? What a night !